based on 12 Professionals and Students. White Hat Academy intends to bridge the gap between demand and supply, by training young talent through a variety of courses – PPC Training in Kolkata, Digital Marketing and SEO Training. The Internet has been spreading its web at a phenomenal rate in India. With a statistical growth rate of 50% every year, and introduction to 3G and a wider market, almost all major brands are looking at online marketing as a major part of their sales campaigns. 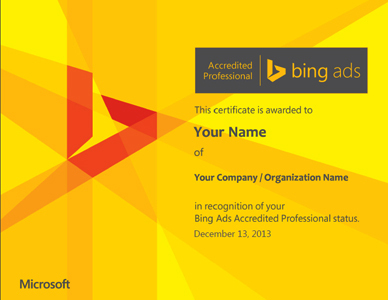 And with it comes huge prospects of lucrative careers in the online marketing domain. But resources have been found lacking – both skill-wise as well as from the hands-on experience perspective. 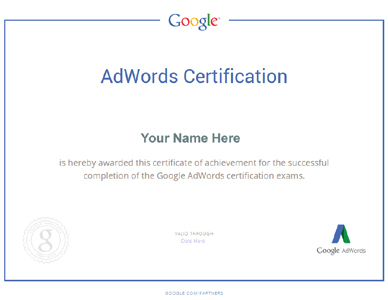 Offering 100% assistance on passing globally recognized Google AdWords exams (Basic & Advance) first time in India - with our PPC and Digital Marketing training courses. 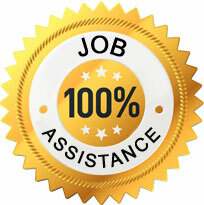 100% job assistance on all professional courses. Training by experienced top industrial gurus and Google certified professionals. Real life live international project exposure. Flexible class timing for working professionals. High quality advance study and reference materials (Knowledge partner: Google). Career Prospects are BRIGHT, to say the least, as we not only offer 100% Job Assistance, but actually deliver on that promise unlike most of our rivals in Kolkata! Also, YOU will get to work on LIVE projects, work with veterans in practical for complete exposure to the industry, and have state-of-the-art infrastructure to ensure that you do not lag behind – logistically or procedurally. We also have tie-ups with a lot of corporate firms and IT SMEs, who not only offer a great platform for training purposes, but also as a destination for job-aspirants after finishing with the Training Session!